In Business over 65 years! Over 40 Service Technicians to serve you. 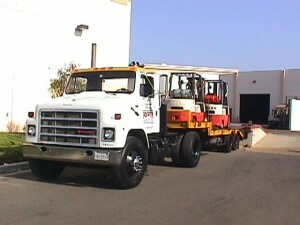 On-Site Service in Ventura County, Santa Barbara County, Tulare County and Kern County. 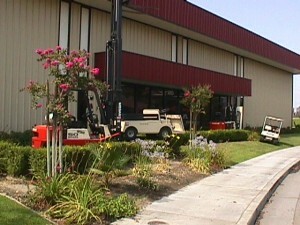 Providing you with forklift and utility cart on-site service. 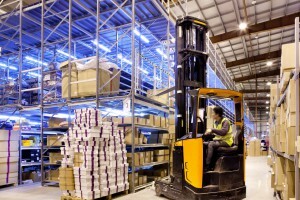 We offer Forklift Operator Safety Training. Many people are surprised by the HUGE LIABILITY RISK you assume with untrained forklift operators. 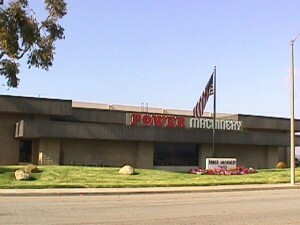 Power Machinery Centers provide the Forklift Operator Safety Training you need to be compliant with this very important aspect of owning a forklift in your business. 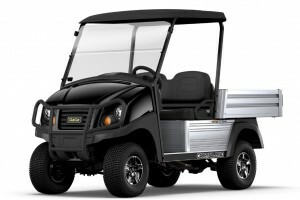 Power Machinery Center offers a wide selection of rental equipment to choose from, including equipment from brands like Unicarrier, Taylor-Dunn and Club Car. Each unit is on average less than 18 months old, so you’re guaranteed a quality rental. Each unit is scheduled for Planned Maintenance every month for safety and uptime performance. Most rentals have immediate availability and can be delivered within hours usually! 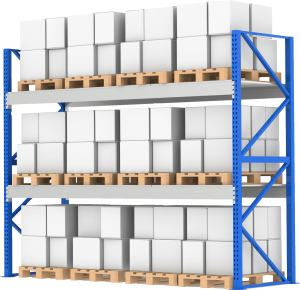 If you or your company are in need of some organizational assistance, we have got the shelving solutions for you! 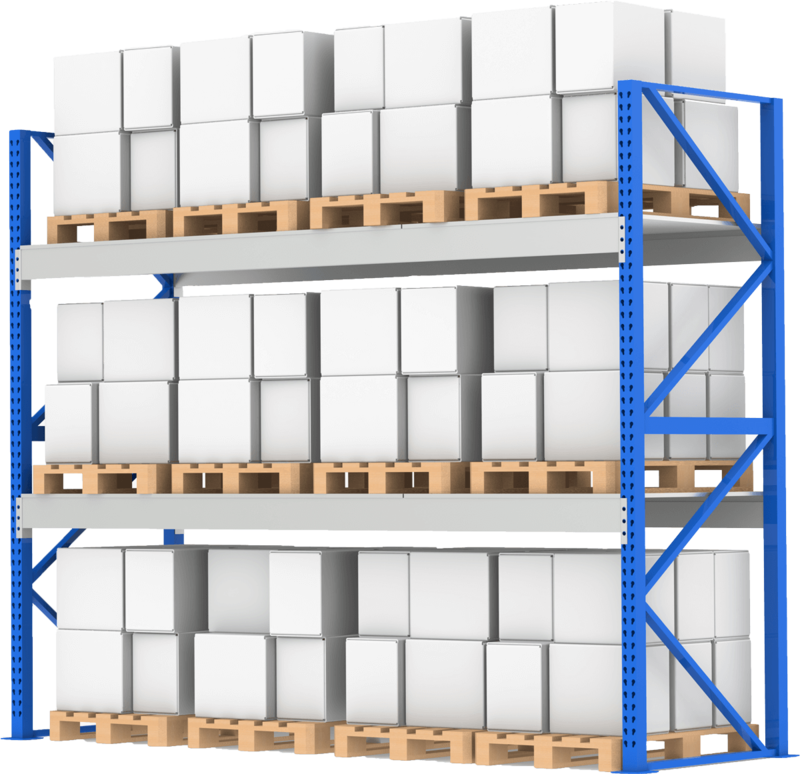 No matter the size of your shop or warehouse, we have industrial shelving for any size space and budget. 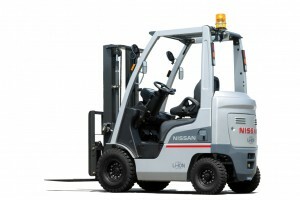 We sell forklifts and material carriers of all types and all the top brand names too. When it comes to industrial and warehouse products, we supply it all!